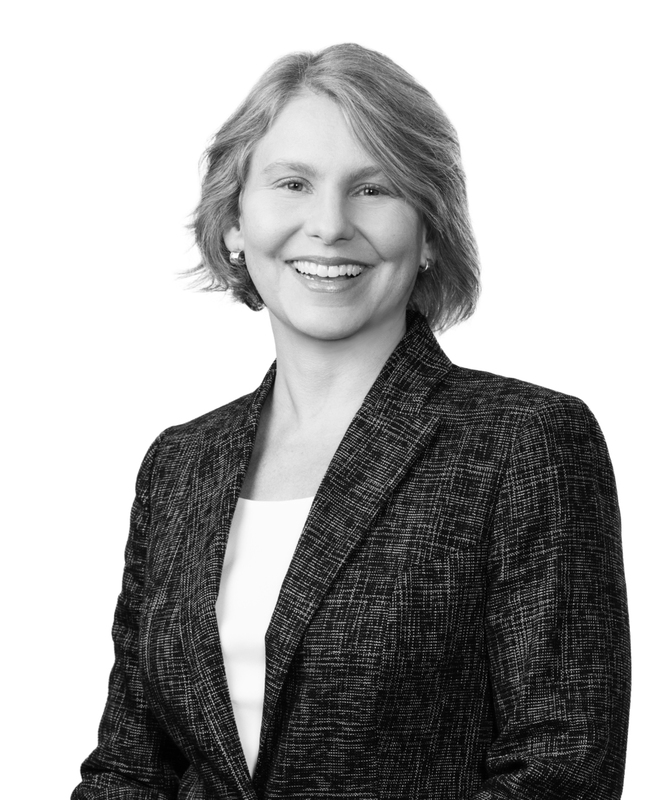 Miriam Wogan Henry is a partner in the Tax Practice Group and a member of the firm’s board of directors. She focuses on estate planning, including family wealth transfer plans, charitable planning, and business succession planning, along with advising clients regarding fiduciary litigation and transfer tax controversy matters. Miriam advises on trust and estate planning matters such as drafting wills, trusts, powers of attorney, and marital property agreements. Advising clients in connection with gift and estate tax returns is part of Miriam’s practice, which includes representing clients before the Internal Revenue Service in connection with gift, estate, and generation-skipping tax audits. She works closely with members of the firm&apos;s Litigation Practice Group in connection with fiduciary litigation and transfer tax controversies. Miriam is a fellow of the American College of Trust and Estate Counsel. She has been certified by the Louisiana Board of Legal Specialization as a Board-Certified Estate Planning and Administration Specialist. Prior to joining the firm, she served as a law clerk to US District Judge Frank J. Polozola, Middle District of Louisiana, from 1997 to 1998. Committed to civic engagement and community service, Miriam has served on the boards of Trinity Episcopal School and the Louisiana SPCA.